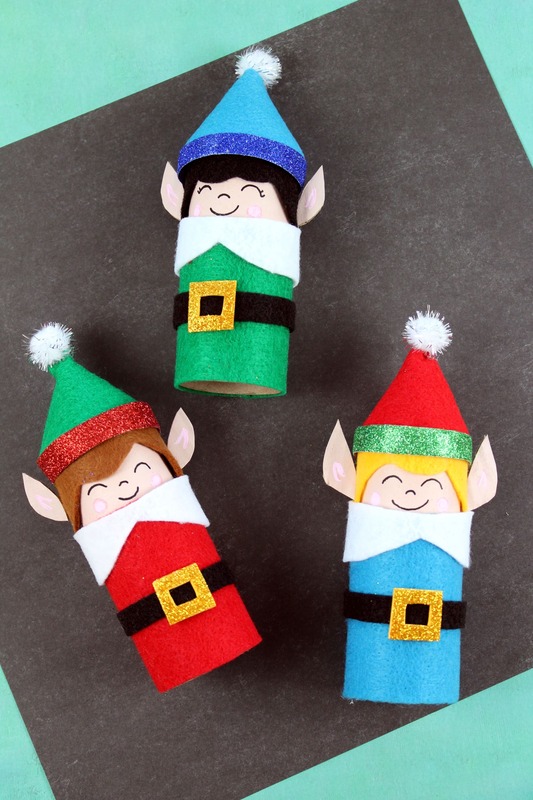 Easy Kids Christmas Crafts – Recycled Toilet Paper Tube Christmas Elves contains affiliate links. 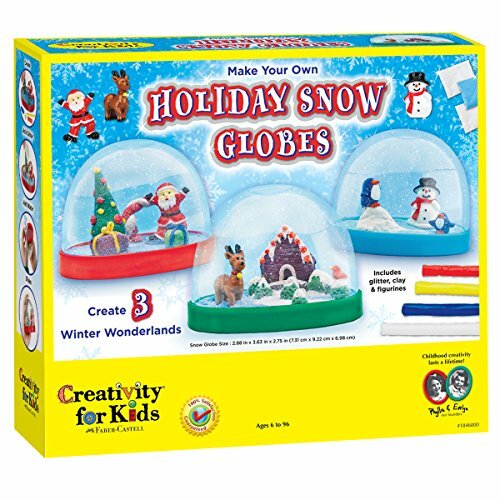 I love making easy DIY Christmas crafts with my kids. 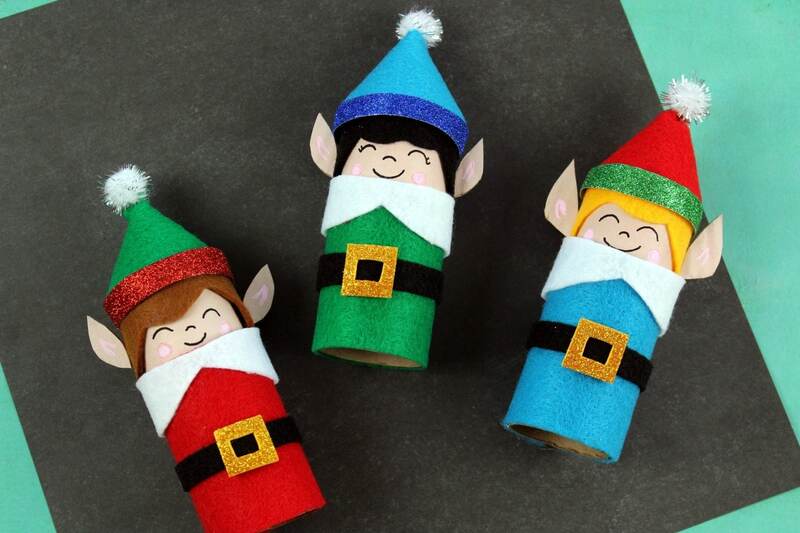 These adorable elf Christmas decorations are a really cool craft because they use recycled toilet paper rolls. 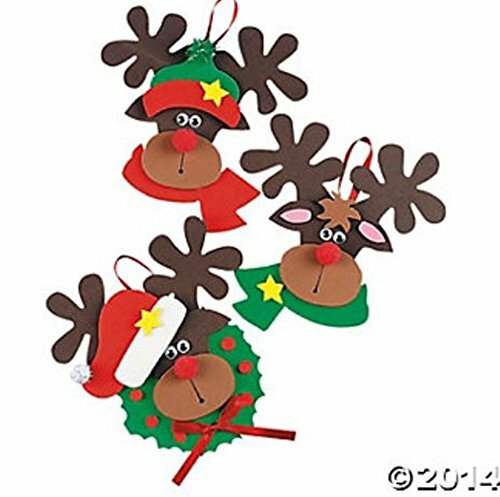 These Christmas elves are perfect to decorate mantles, console tables, or even in the bathroom for the holidays. 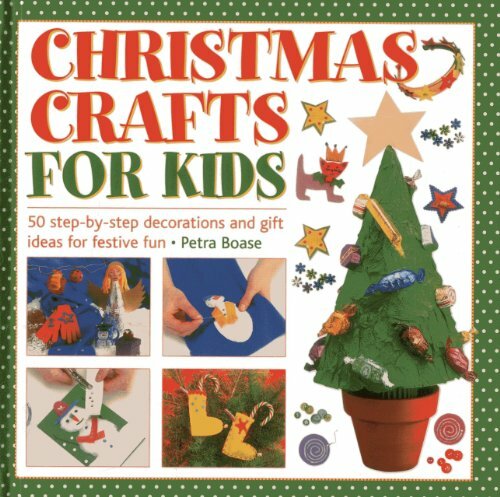 Best of all, it is a fun craft project for kids! 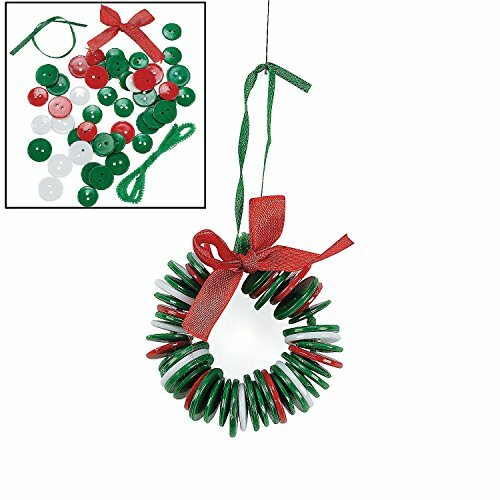 In addition to these elf Christmas decorations, there are so many things that you can do with your leftover toilet paper roll. 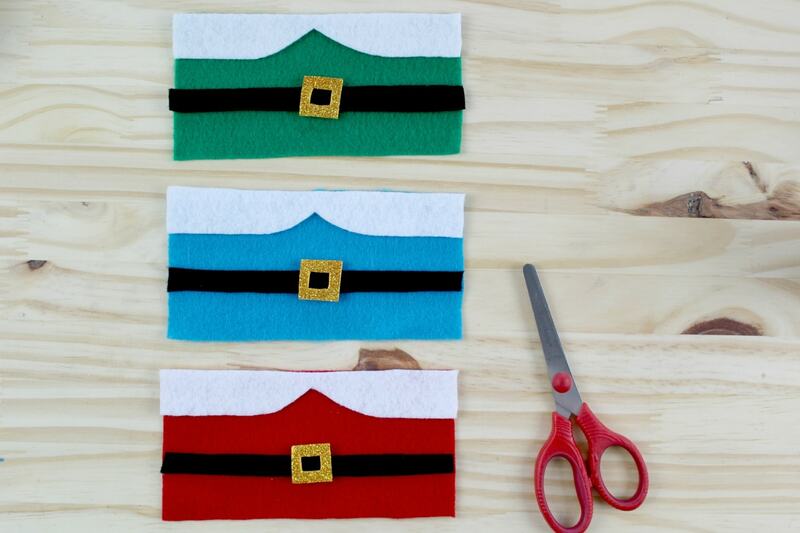 There are also lots of great DIY ideas for paper towel roll crafts as well. The sky is the limit! 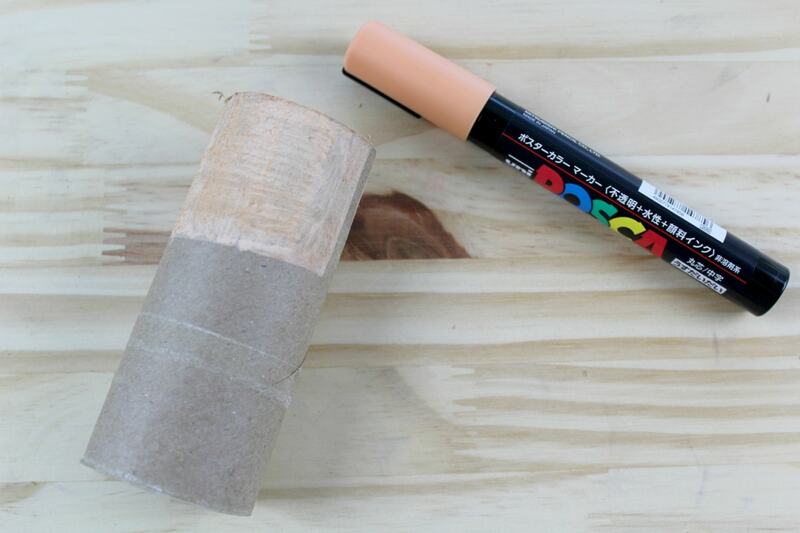 Paint the top half of a toilet paper roll flesh toned color. You’ll need to do two coats. You can also use paint and a brush if you prefer. 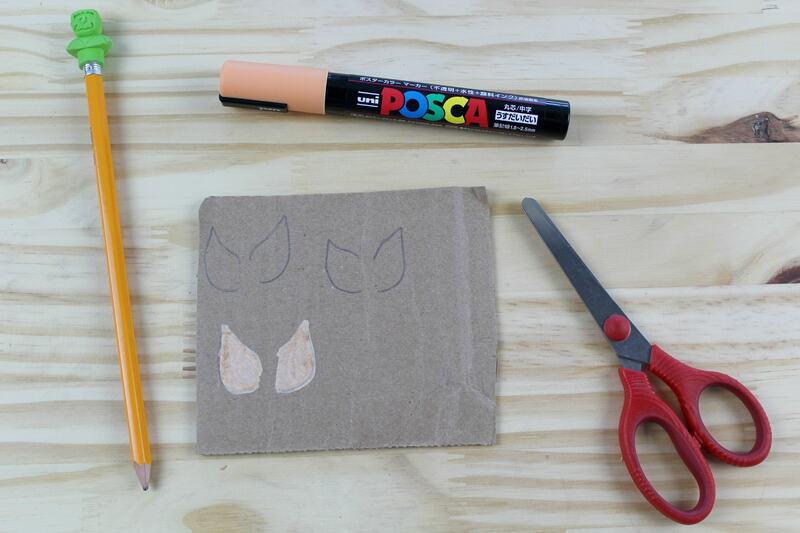 Draw Christmas elf ears on a scrap piece of cardboard and paint them. Allow them to dry completely. 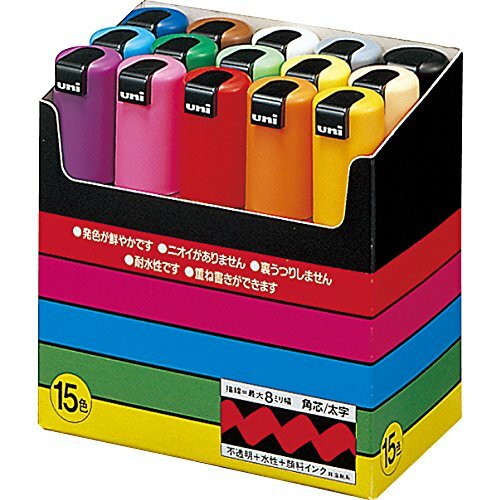 Cut them out and set them to the side. 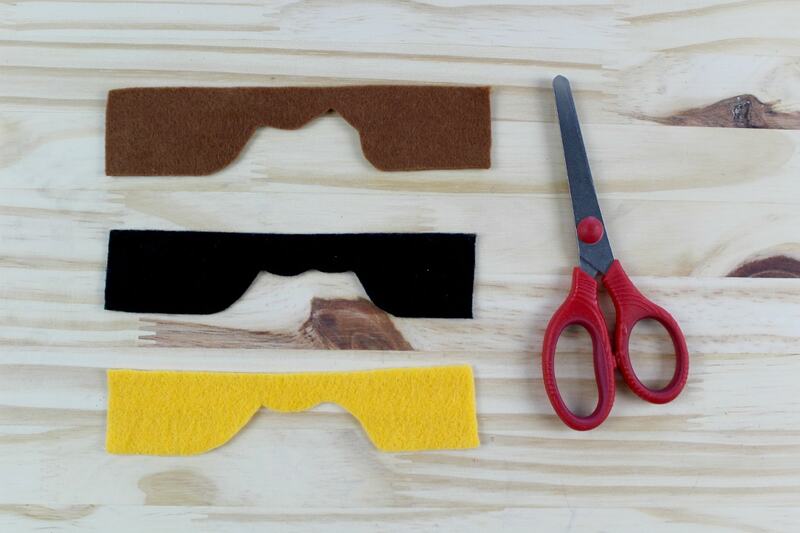 Cut the shape of hair from felt. Refer to the photo. 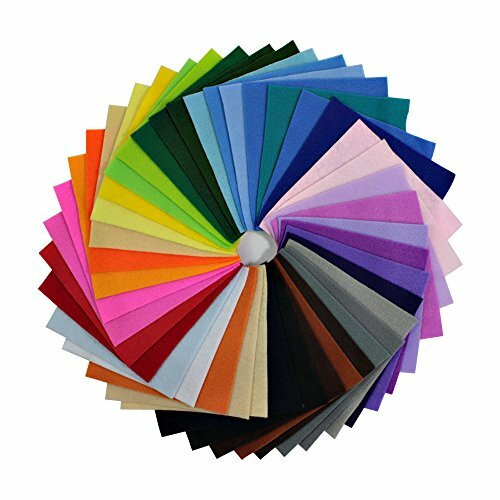 Wrap the felt around the tube before making any final cuts to ensure it’s long enough. 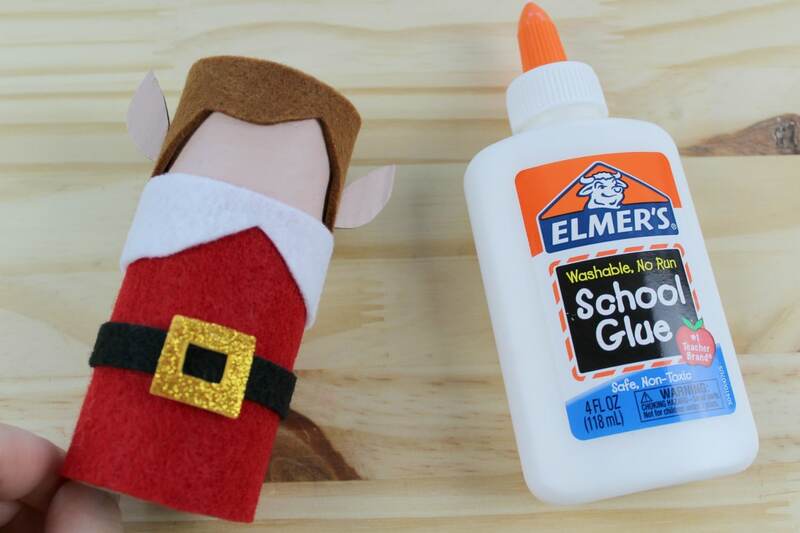 Glue the ears onto each side of the toilet paper roll. 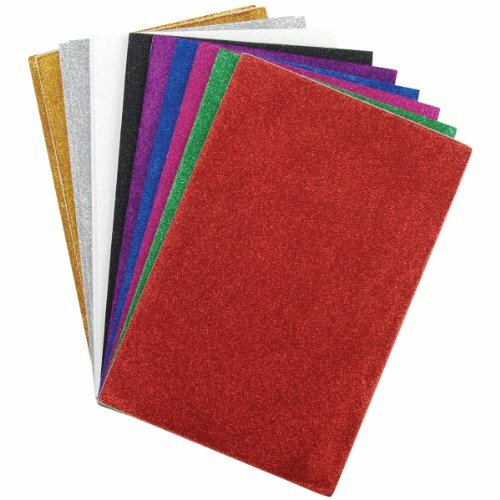 Cut half circles from felt. 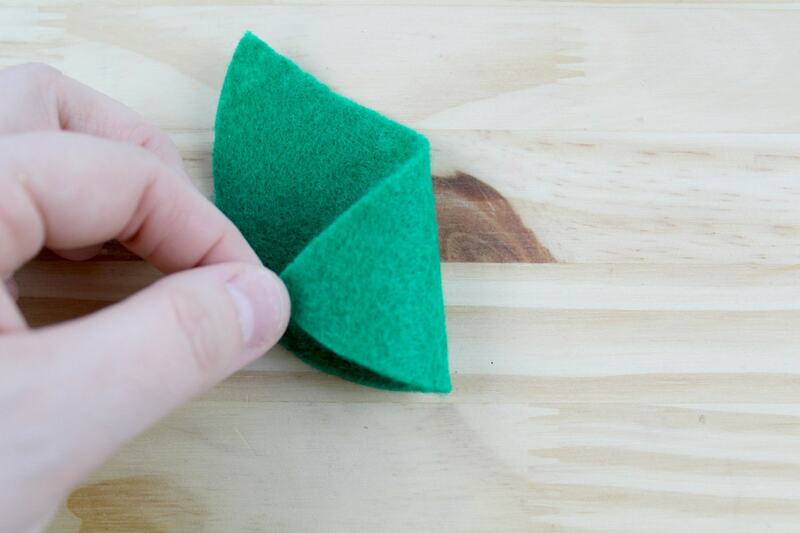 Fold the circles to create a cone-shaped hat. 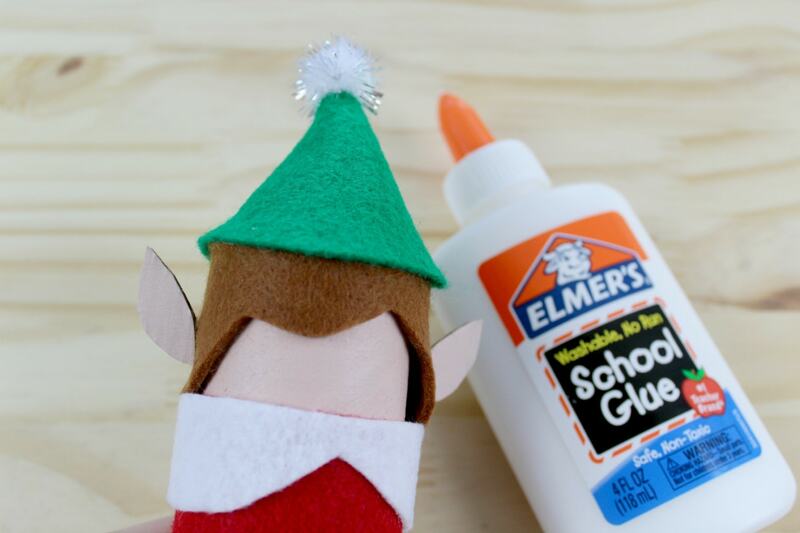 Glue in place. Refer to photo. 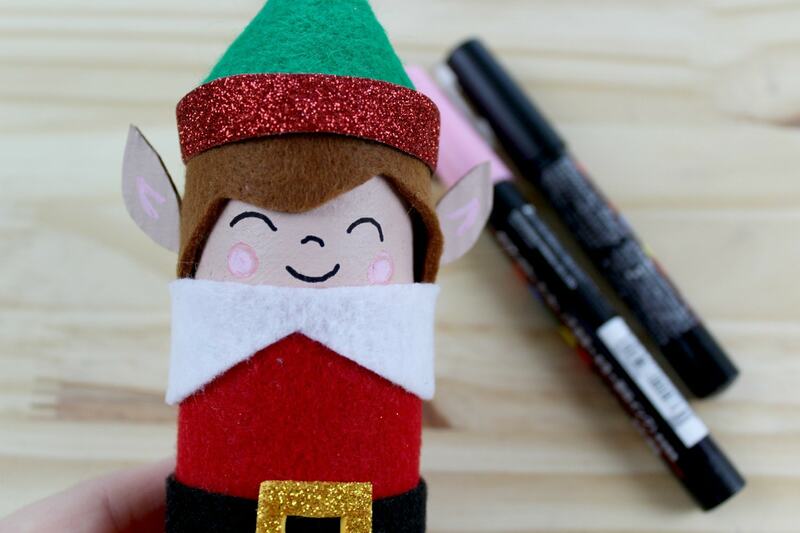 Your toilet paper roll elf is now finished and ready to cause some Christmas mischief! 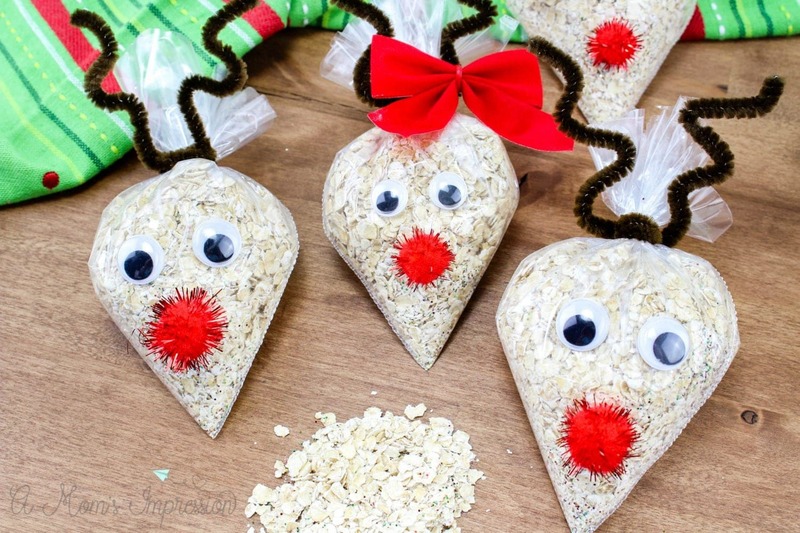 For more easy kids Christmas crafts, be sure to check out our Christmas Eve Oatmeal Reindeer Food! 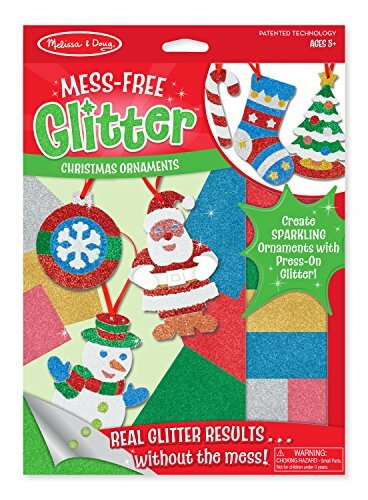 I also have enjoyed making some Christmas crafts with my kids from craft kits I found on Amazon. Everything you need is already put together for you so it’s a nice time saver. 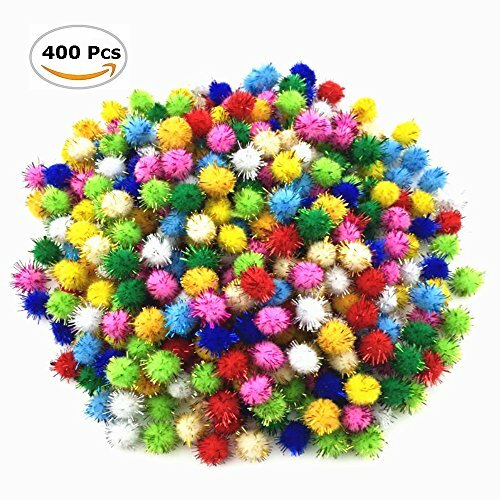 Here are some to check out!